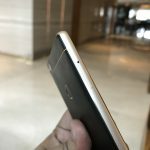 ZTE has just launched two brand new smartphones in India. 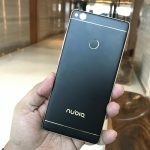 The latest Nubia N1 and Nubia Z11 target two different niches of the market. The former is a mid-range device, while the latter is a full-fledged flagship handset. With a price tag of Rs. 29,999, the Nubia Z11 falls in line directly with the mighty OnePlus 3T. 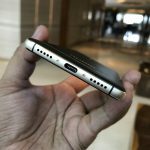 Interestingly, in India, both the smartphones will be exclusively sold by the same Amazon.in. With the Snapdragon 820 breathing inside, the ZTE Nubia Z11 comes with excellent processing power. This, combined with a surplus of RAM and storage, the phone is a true powerhouse. Lately, we have got our hands on the device and taken it out for a spin. Here is our quick review of the Nubia Z11. First, let’s go through the hardware overview of the smartphone. 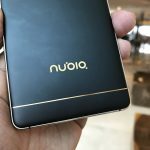 ZTE has done a fantastic job in designing the Nubia Z11. 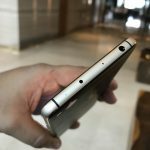 The smartphone sports a beautiful exterior combined with the apparently bezel-less display. The usage of metal along with chamfered edges have made the unibody construction of the handset even more handsome. 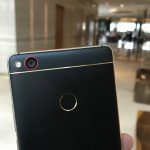 Long story short, the physical appearance of the Nubia Z11 is just spectacular. 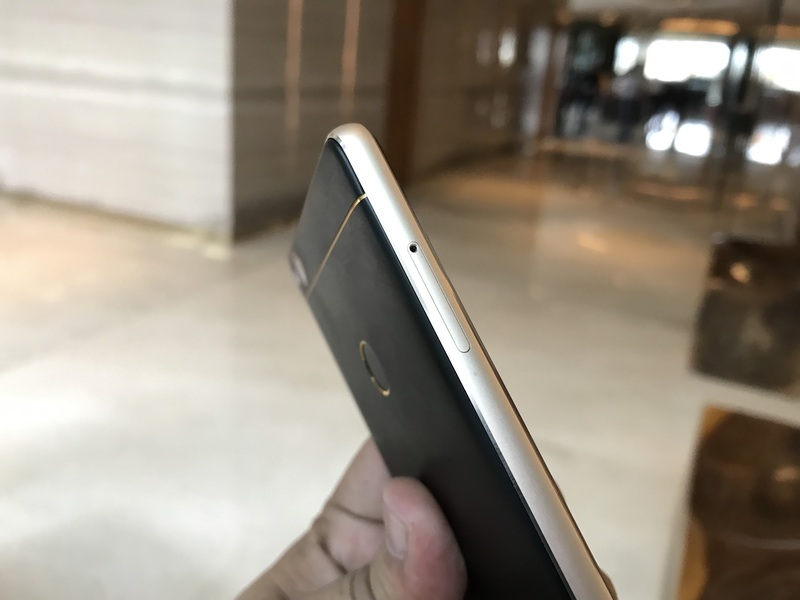 At the front of the smartphone just below the screen lies the circular home button along with two more capacitive keys on either side. 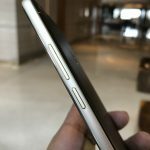 ZTE has managed to make the display appear to be bezel-less with some ingenious tweaks. Talking about numbers, the Nubia Z11 measures just 7.5 mm in thickness and weighs at 162 grams. Coming to the back of the handset you will see the primary camera with a dual LED flash sitting beside it and the round fingerprint scanner. 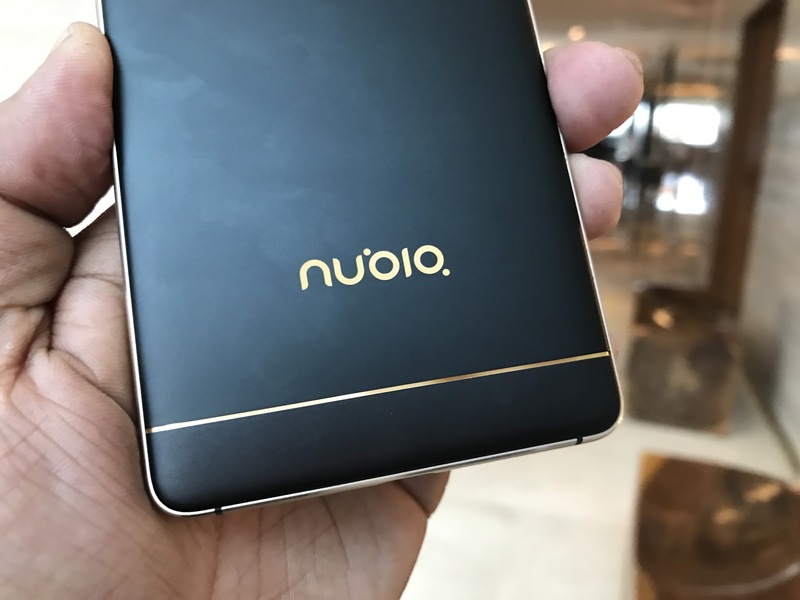 Two prominent antenna lines are running horizontally at the top and bottom along with the Nubia branding. 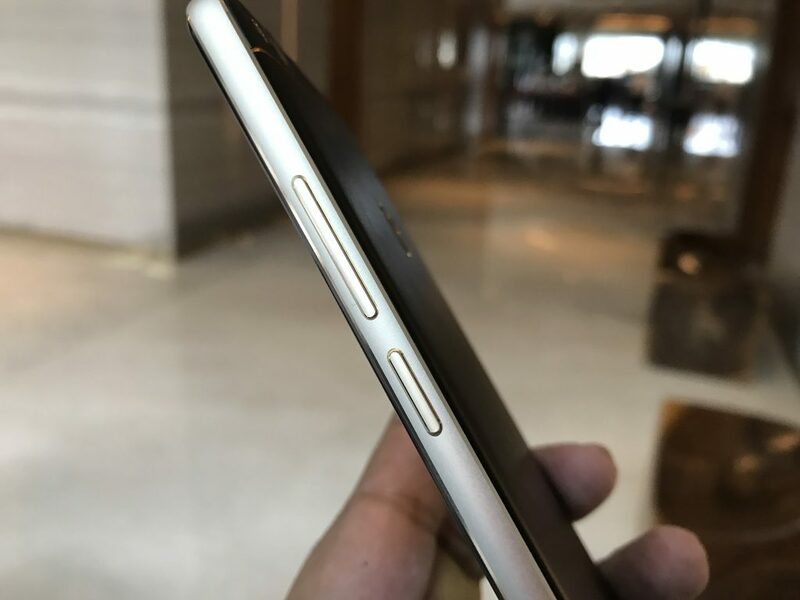 The hybrid dual SIM slot sits at the left of the smartphone. On the right, lies the volume rockers and the power button. 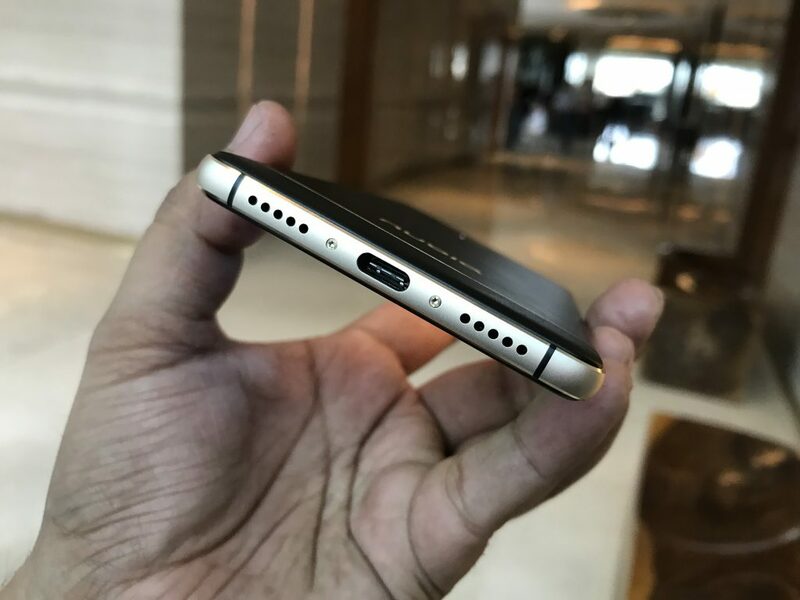 The 3.5 mm headphone jack, secondary microphone and the infrared emitter is located at the top of the handset. The bottom houses primary microphone, Type-C USB port and the loudspeaker. 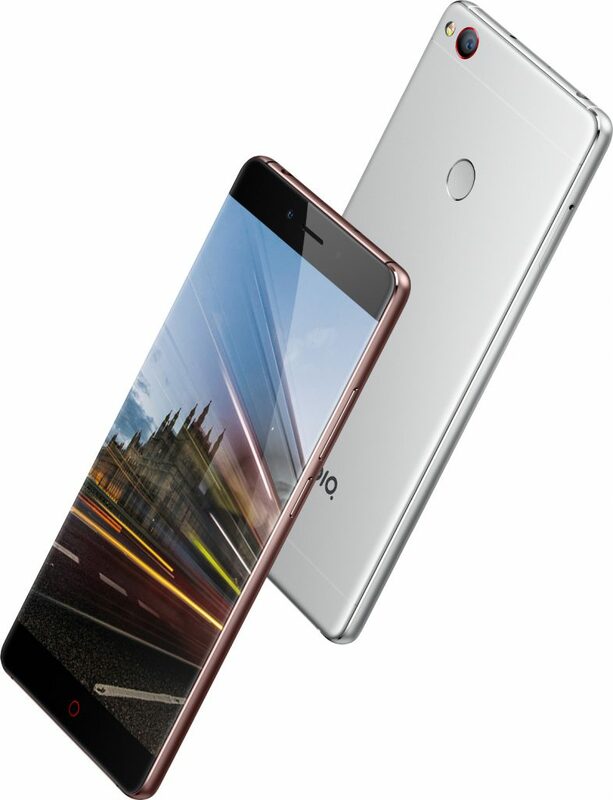 The ZTE Nubia Z11 comes with a 5.5-inch Full HD (1080 x 1920) IPS LCD panel. The 2.5D curved display has a beautiful bezel-less form factor and is protected by the Gorilla Glass 3. Speaking of quality, the screen is quite impressive indeed. Colour reproduction is simply perfect along with exceptional viewing angle and above average sunlight legibility. On our brief usage, we really liked the display. 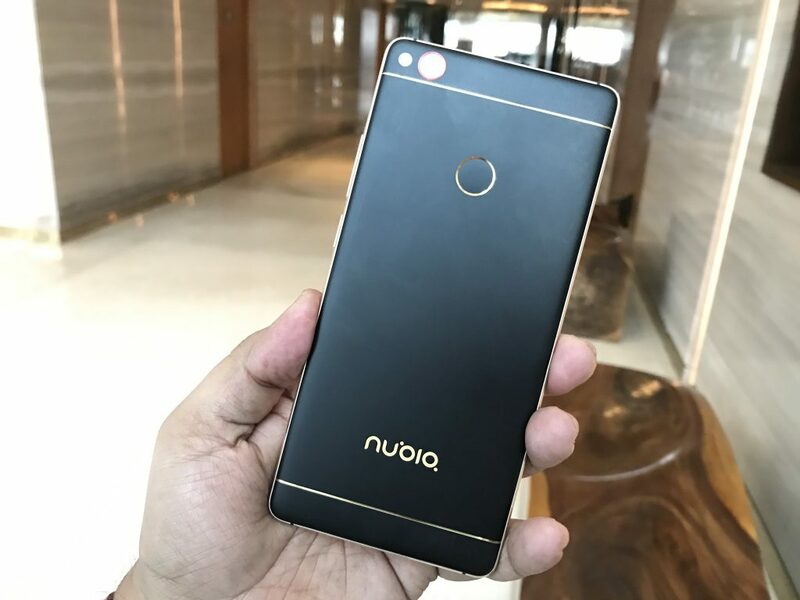 The mighty Snapdragon 820 inside the Nubia Z11 is a proven performer. The smartphone is perfectly snappy, and the modified user interface looks nice too. With the massive 6 GB of LPDDR4 RAM, multitasking is not an issue, and the handset outshines most of its competitors. On the software side, the smartphone runs a customised Android 6.0.1 Marshmallow with a handful of tricks up its sleeve. For a complete assessment of the performance, please wait for our in-depth review. The Sony IMX 298 powered rear camera of the Nubia Z11 shoots some outstanding images. 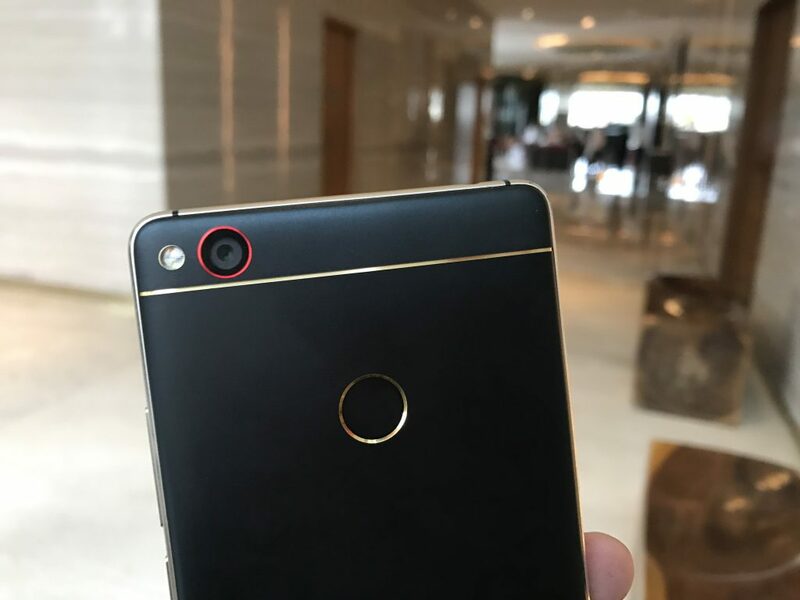 Considering the same sensor is used in smartphones like OnePlus 3T, Xiaomi Mi 5, you can easily get an idea about the capability of the primary snapper of ZTE’s flagship phone. With the dual-tone LED flash, OIS (Optical Image Stabilization) and PDAF, the camera doesn’t lose out on features. The 4K videos captured by the Nubia Z11 came out pretty pleasurable. The 8 MP selfie unit is quite decent too. For even more detailed analysis and camera samples, keep an eye for our full-fledged review. 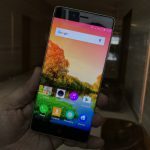 Talking about pricing, the Nubia Z11 costs Rs. 29,999. This is the 6 GB / 64 GB variant. You can register for its sale on Amazon.in from Friday i.e. 16 December onwards. 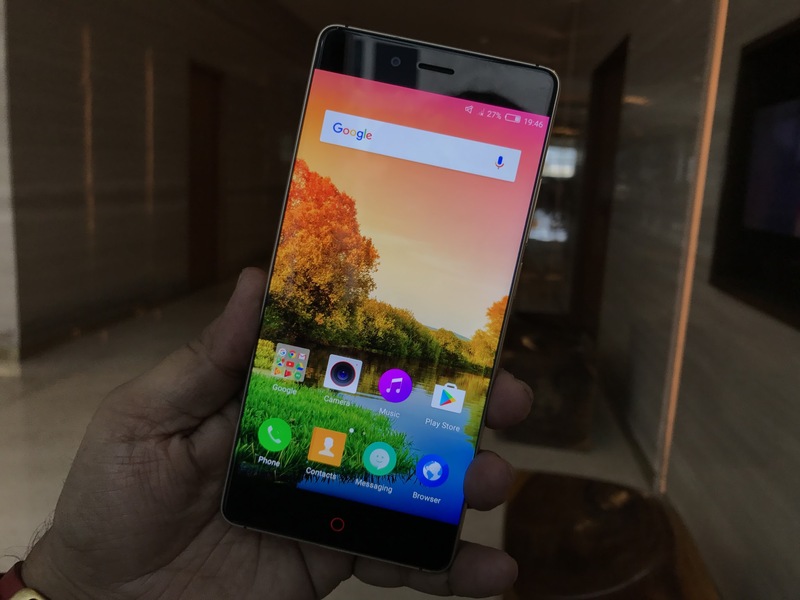 The ZTE Nubia Z11 is a magnificent looking device with powerful internals. Few devices in its price range can match its specification. The OnePlus 3T is the only smartphone which can dare to come near to the Z11. 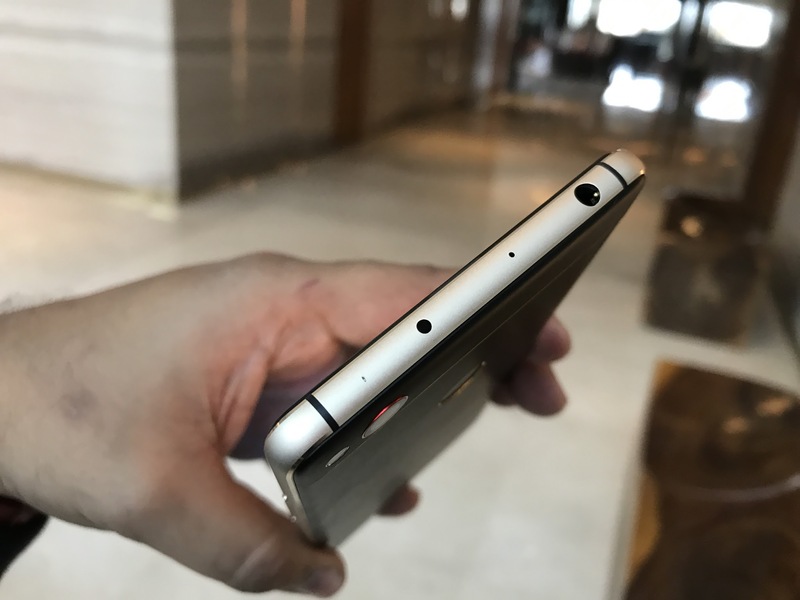 Even though the former has an updated processor, better selfie camera and beefed-up battery, the latter has got expandable storage and some killing looks. 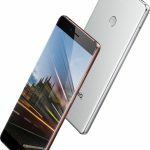 Recommended: ZTE Nubia Z11 vs OnePlus 3T Comparison, Which One For Rs. 29,999?